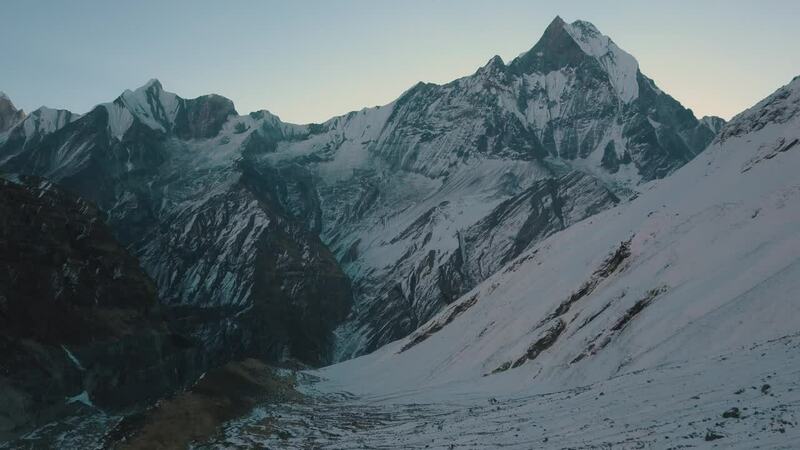 JC Gelidon created this stunning drone video of the Annapurna Base Camp in central Nepal. The camp provides access to those seeking to climb the peaks of the Annapurna Masif. It is situated to the northwest of Mt. Everest, with both sites roughly equidistant from the capital Kathmandu. Its highest peak is the mountain of the same name, which reaches a height of almost 8.1k meters (about 26.5k ft.) above sea level and is one of the ten highest mountains in the world.